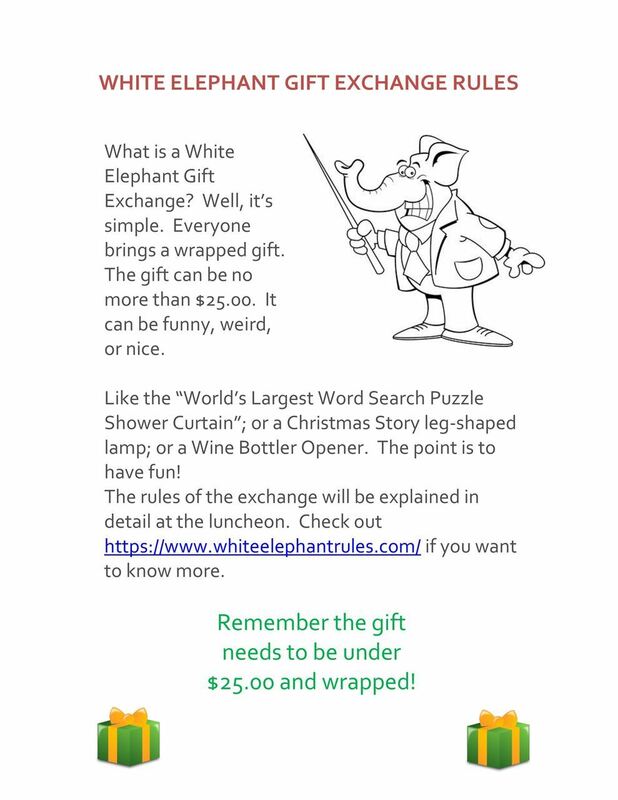 Please join the ASIS Greater Kansas City Chapter for the Annual Holiday Luncheon and White Elephant Gift Exchange. The vent is December 6, 2018 beginning at 11:00am. Board members for 2019 will be sworn in. We will enjoy a holiday lunch and open some gifts. This is a really fun event. The gift rules are below.